Botanik Tea Tree Oil is a 100% natural beauty essential oil that can be used to treat different affected areas be it for hair, skin or nails. Tea Tree Oil is used to treat acne, fight infection, soothe inflammation and boost healing time. 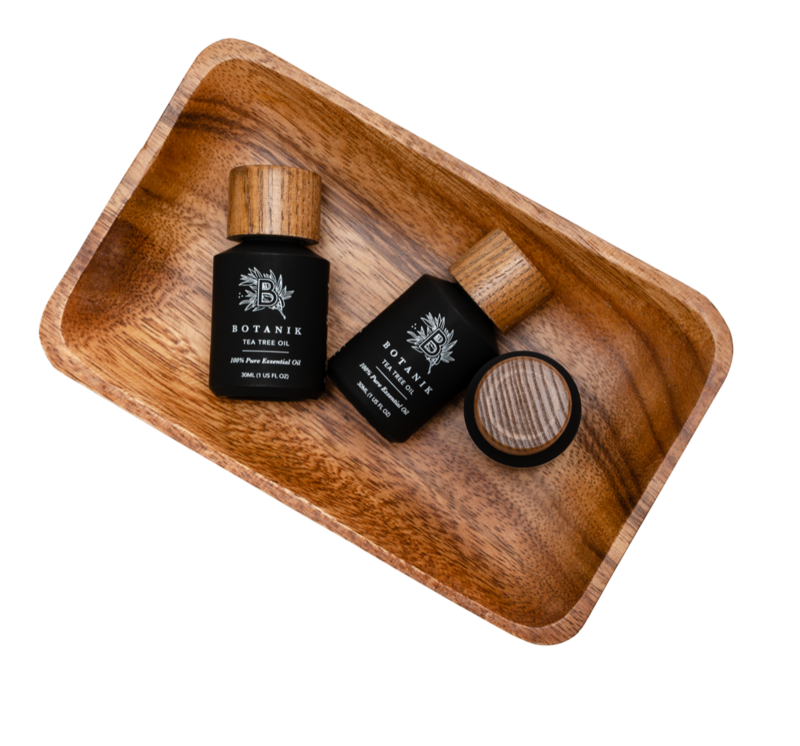 Botanik Tea Tree Oil is available in 30ml black glass bottles to minimise degradation that occurs when the oil is exposed to direct light. 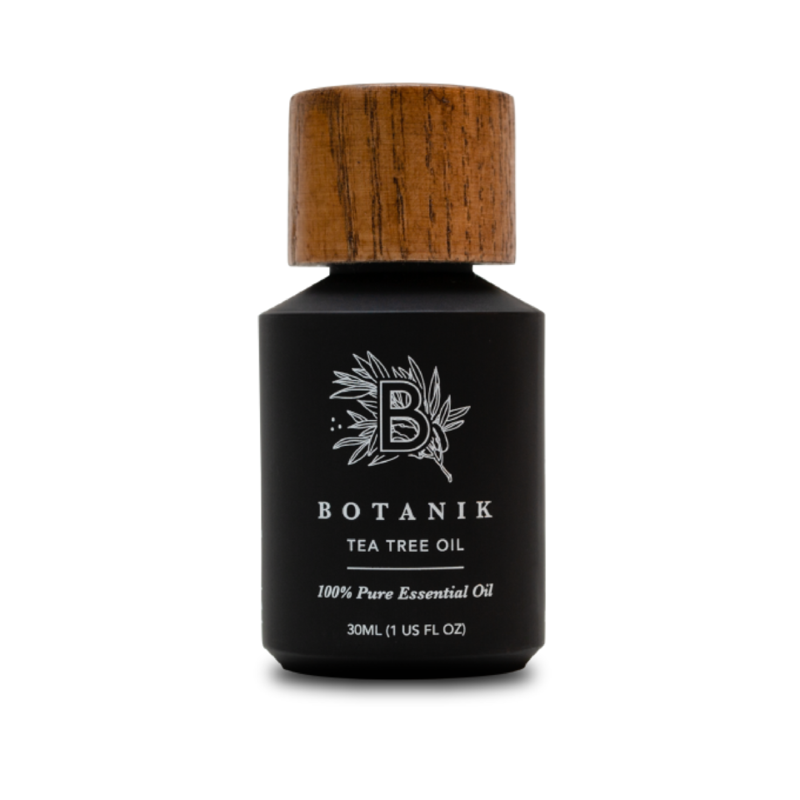 Botanik Tea Tree Oil is 100% pure and 100% organic. The tea tree oil has not been diluted and it’s free from chemical toxins, fillers or solvents. This product is cruelty-free and is not tested on animals.